It�s time, once again, for a few brave companies to step up and spill the beans on their exciting products at our famous TechHub demo night. Here is a run down of the exciting stuff on show on Wednesday 14th May! TechHub's Demo Night is a chance to see what our top Startups are working on, these are the guys that are changing the future of business & tech! For FREE! Exciting! Divide, who have been newly acquired by Google, first showcased their product at a TechHub Demo Night 2 years ago. Where will the bootstrapping Startups that demo this month be in two years? 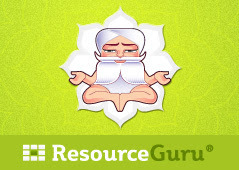 Resource Guru is a cloud-based team calendar. It�s the fast, simple way to schedule people, equipment and other resources online. Companies like Saatchi & Saatchi, Vodafone, Intel, Roche and ASOS trust Resource Guru to handle one of their most precious assets - their people�s time. Lodgeo. Same hotel, for less. Compare live hotel prices from the world�s largest online travel agents and book your desired hotel at the lowest possible price in less than 1 minute ! Use lodgeo and save an average of 45% per booking without having to hop from one site to the next. Lodgeo is the first price comparison app with a booking functionality that will make you enjoy your booking experience as much as you will enjoy your stay. Once you �ve booked your room, you can access a wide range of features in app such as manage your booking, credit cards and much more. Curator is a visual notes app for iPad. From the first fragments of an idea to presentation with one creative tool. Curator helps you collect, organise and present on the go. Curator has racked up close to 100,000 downloads and featured in the top ten Productivity apps in 47 countries. 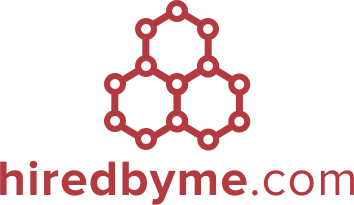 HiredByMe is a legally protected exchange that allows hiring managers to provide and read proper, full performance references on skilled temporary staff - without the legal risk associated with a traditional reference. We also provide easy, fast, high-quality pre-employment screening, eliminating the delays associated with this part of the hiring cycle. HiredByMe - an employment passport in the cloud. 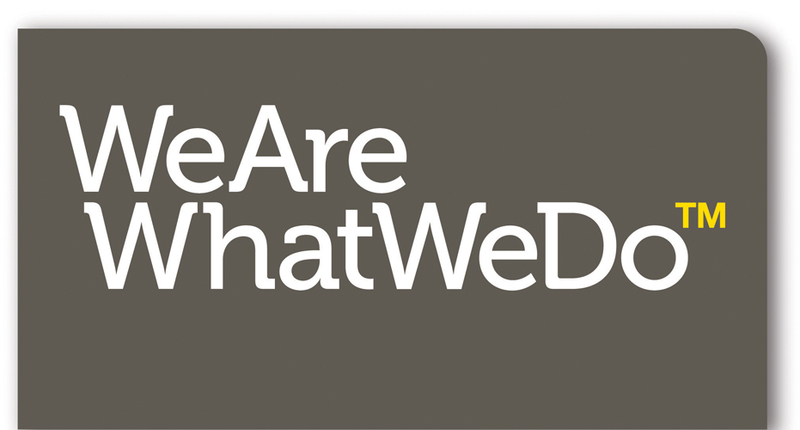 We Are What We Do is a not-for-profit behaviour change company with ten years experience in shifting the everyday behaviours of individuals and tackling a series of major social and environmental issues. We create mainstream products and services, which are useful or desirable in their own right and facilitate positive behaviours, meaning they can have a major, sustainable impact on the issues we address. Usually programming embedded devices (like Rasperry Pi, Arduino, Intel Galileo etc.) requires installing specific software. Using Wyliodrin makes it easier. All you need is a computer, a browser and an Internet connection. Sign up on Wyliodrin and start programming your boards. You can even use a public computer, as you do not need to install anything on it. Feedback Loop helps businesses to get the best testimonials on their websites. Social verification, smart e-mailing system and easy sharing makes it easy to collect, manage and promote the most trusted customer testimonials online. Feedback Loop was founded in early 2013 in Australia and now has offices in San Francisco, Sydney, Canberra and London. We�ve been highlighted in TV and media for joining the battle against fake reviews. YTranslate is a brand new translation app powered by a combination of machine & crowdsourced community of translators available via app shortly. Using this model we can significantly reduce the costs of translation whilst still maintaining quality as we also use a rewards system to motivate the translators. Language proficiency games will be used to constantly monitor and assess competency levels.